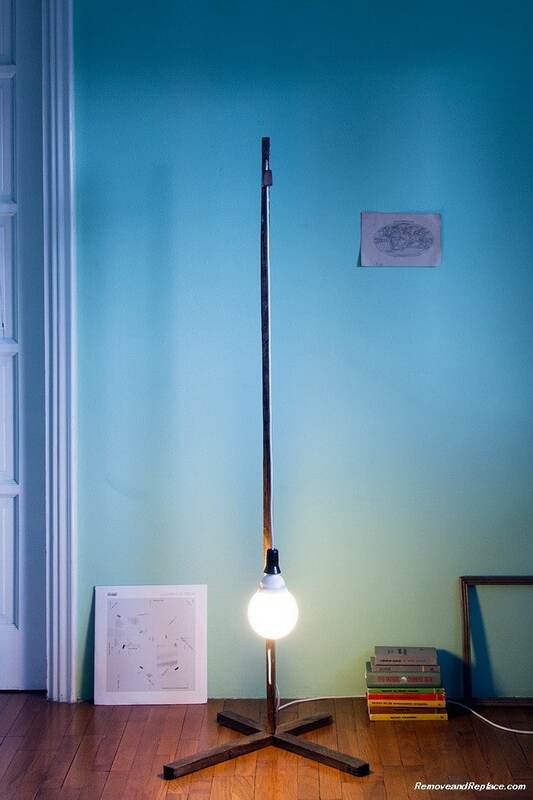 In times of crisis, you can still enjoy yourself by buying nice floor lamps under $50! 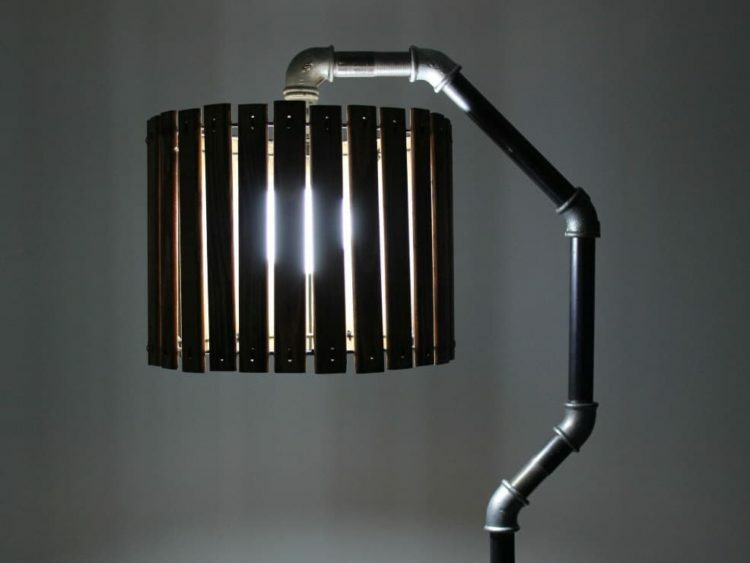 Here is a selection of design lamps made from wood or metal, with or without a lampshade. 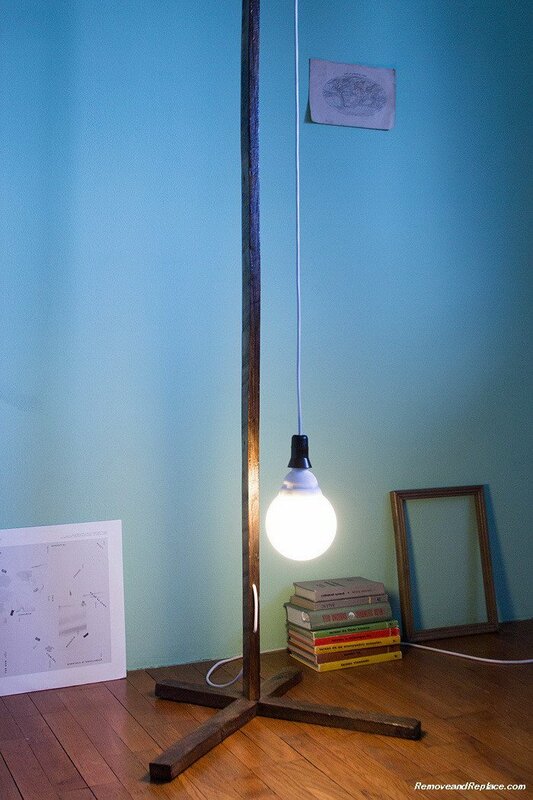 Standing bamboo lamp, with a lamp shade made from an original coffee bag finished with a bicycle inner tube. Handmade wooden lamp shade colored in brown. The lamp shade placed on the metal frame. You can easily change the style of your room by replacing a lamp shade. 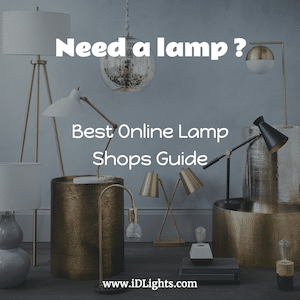 Suitable for different types of lamps (Edison bulbs, led lamps etc). It can be used with the ceiling canopy or like a lampshade for floor/table lamp. Create a soft cozy lighting without taking up much space. The globe is made from hand blown glass. 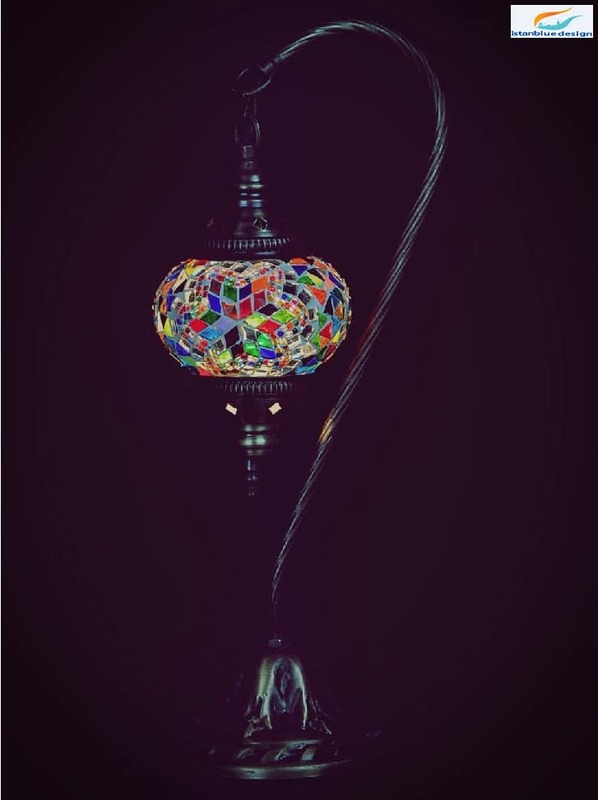 They use hand-cut colored glass as well as glass beads to create the pattern ( we do not use painted glass or plastic beads) The glass and beads are applied using glass silicon which adheres strongly to the glass. After they create the mosaic pattern they let it dry and the finished product is what you see. 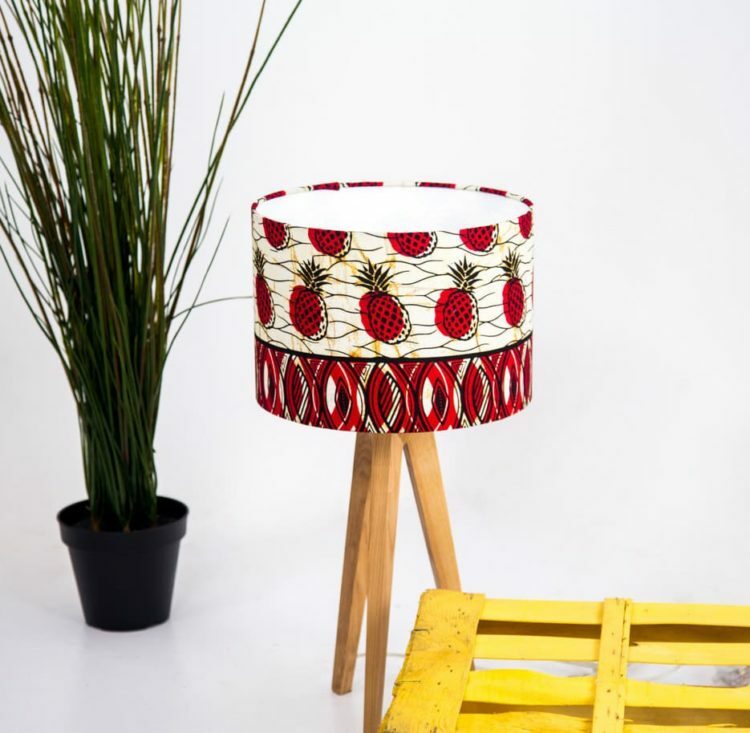 Their lampshades can give any room a new lease of life, or tie together an existing color palette in your living room, dining room, bedroom or hallway. Beautiful hand rolled drum lampshade made of printed fabric, showing a geometric motif in blue, gray, green and mint. 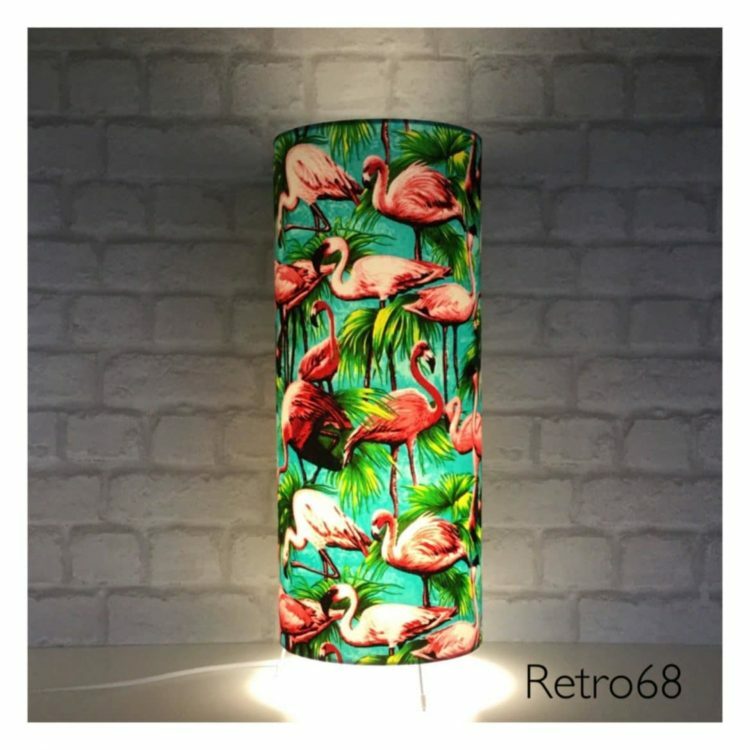 Suitable for either ceiling pendant or floor lamp. Made with cotton and flame retardant PVC.